Your lease is coming due, and you’re wondering what to do next, right? Review and compare your lease-end options here and then contact us. 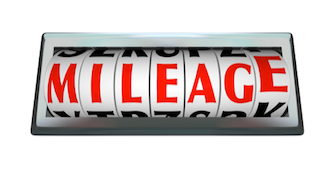 Are you over the allotted miles? Is there excess damage to the car? Has your credit score fallen? We’ll answer those questions below too. 1. Turn-in & purchase or lease another new Toyota. 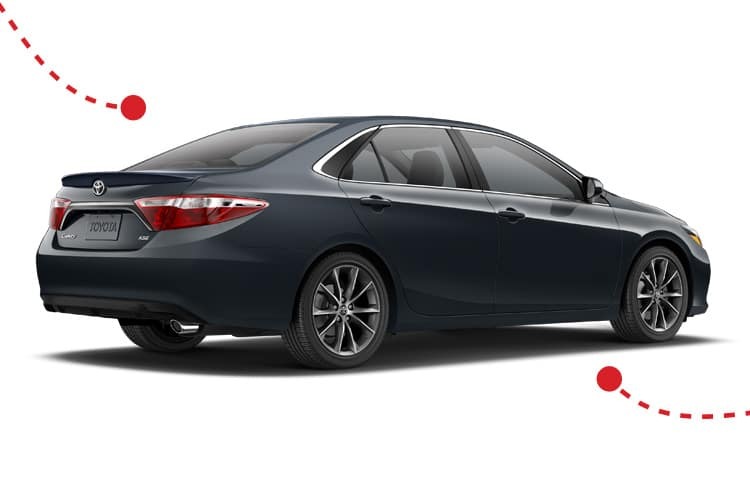 Upgrade to a new model with new warranty, or try a completely different Toyota- it’s up to you. Either way, you’ll continue to enjoy the latest and greatest of Toyota’s technology, safety and convenience. If you truly love the vehicle, we wouldn’t want to separate you. 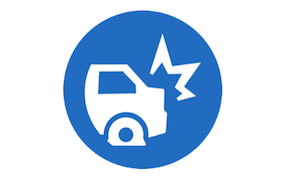 We will obtain a loan for you, safety inspect the vehicle and provide warranty options. Are you bad at making decisions? We don’t judge. Just continue making your monthly payment, and you can literally buy yourself more time, up to 6 months to be exact. OMG! I’m Over the Miles! It’s okay… breathe. It happens. Call us with the details and we’ll put together a solution for you. In many cases, we can offer a scenario where you’ll never have to write a check. I Have Dents & Damage! With just a handful of payments remaining, call us for a Lease-end Phone Consultation. 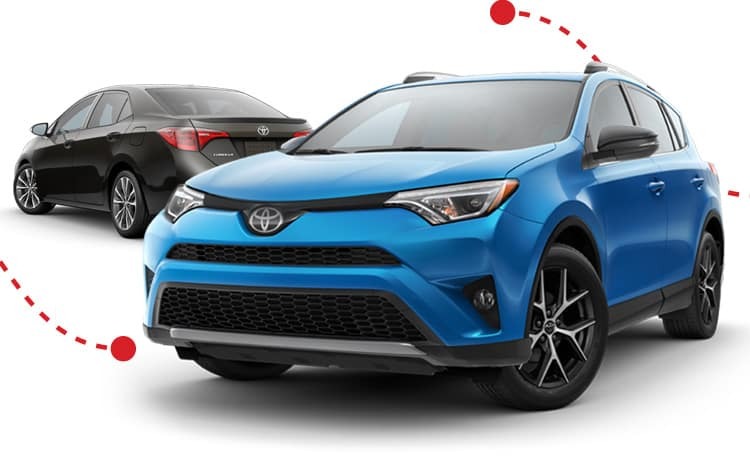 We will walk you through the lease return, provide you with current Toyota promotions and confirm any loyalty incentives you may use toward the purchase or lease of another vehicle here at Expressway. With 90 days remaining, now is a great time to call us and plan a visit. Did you know that only 7% of our leasees wait until the very last month to visit the dealership? Most people take advantage of the various promotions available in the last six months. Call us today for a Lease-end Phone Consultation. You’re cutting it close! What are you waiting for? I’m actually getting anxious for you. Just call us now.